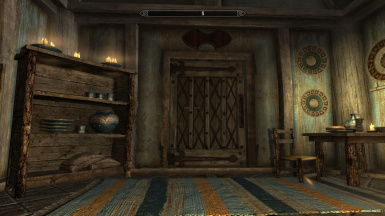 PROBLEM: If you are using the Breezehome remodel mod (link- https://www.nexusmods.com/skyrimspecialedition/mods/2829 ) the chest at the foot of the bed disappears. Even if empty. P.S. This was mid-game. IDK if it would work on a new game or not. P.S.2 Tried it on a new game. Same results. Chest gone. P.S.3 Load order problem. Eli's mod needs to come after this one. The problem now : the upstairs doors turn 90degrees. A Patch, maybe? 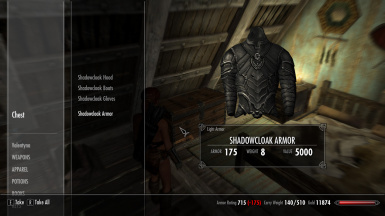 why not put the armor in the ragon flagon or the dark brotherhood safehouse? 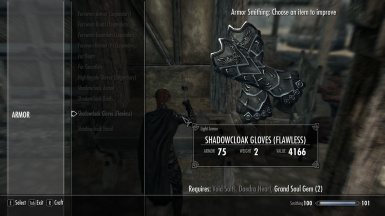 Probably because the original vanilla Skyrim's Daedric Stealth Suit was in the chest in the Whiterun player's home upstairs by the same mod author? Just an idea. I don't suppose it's possible to disenchant these in order to apply them to another set of armour? I use Silencers Vestments exclusively, not being particularly fond of the Nightingale armour. Hi! Your armor looks supercool. I was wondering if someone here could post some screenshot with enb rudy or NVT + Realistic Light Overhaul. I would like to see if the material has a more stealthy and matt look then in the photo. I would use it if it looks pretty matt cause i don't like shiny stuff on a stealth character. Anyway i will try the armor in the near future but i got no time at the moment (that's why i hoped for some screenshots). The chest where the armor spawns is not there. I have 450k gold, looking for stuff to spend on I would xfer some to you if I could. 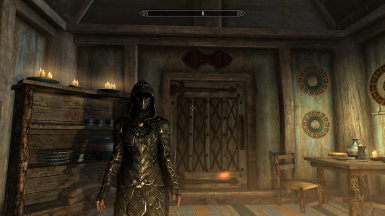 I have downloaded several mods that lets me turn the Dragon Priest masks into clothing, and im able to wear them with a hood, like the thieves guild one. 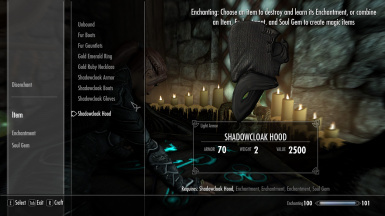 This doesn't seem to work with your hood in this mod. Is it becuase the game doesn't recognise the helmet as a "hood"? Is there any way you can fix this?